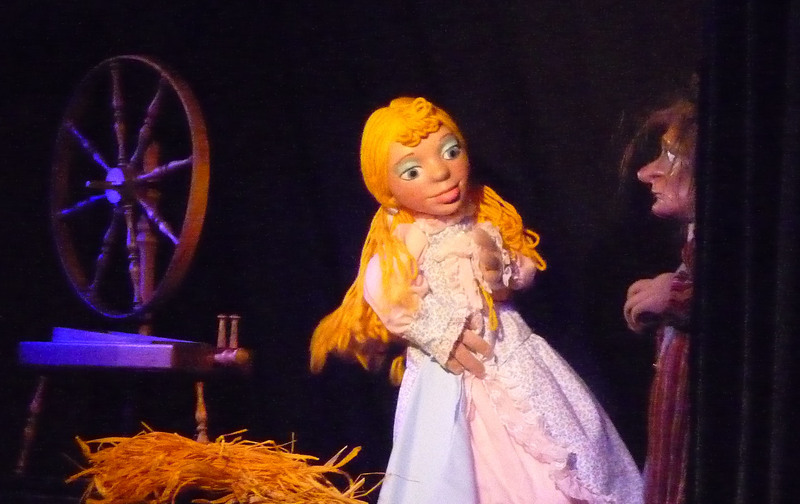 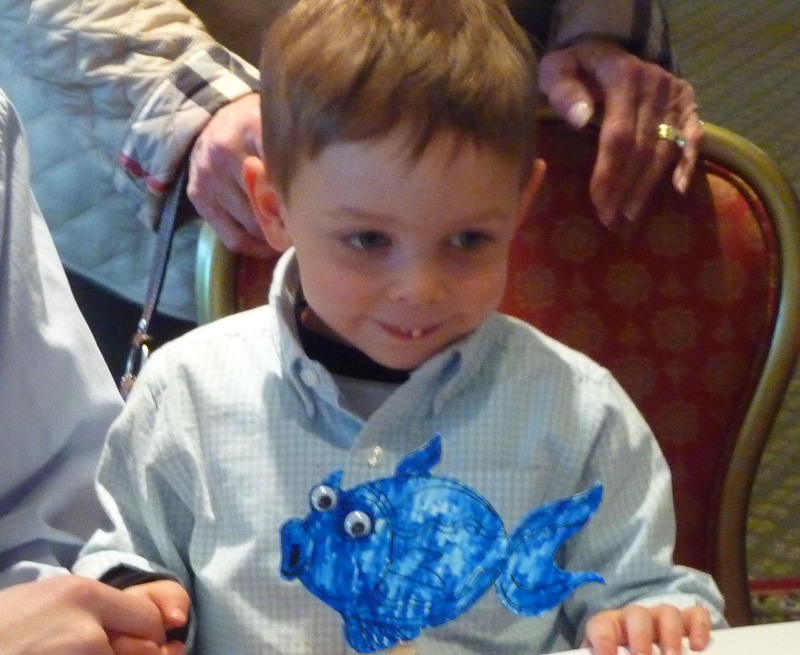 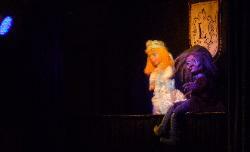 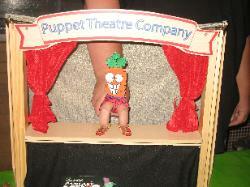 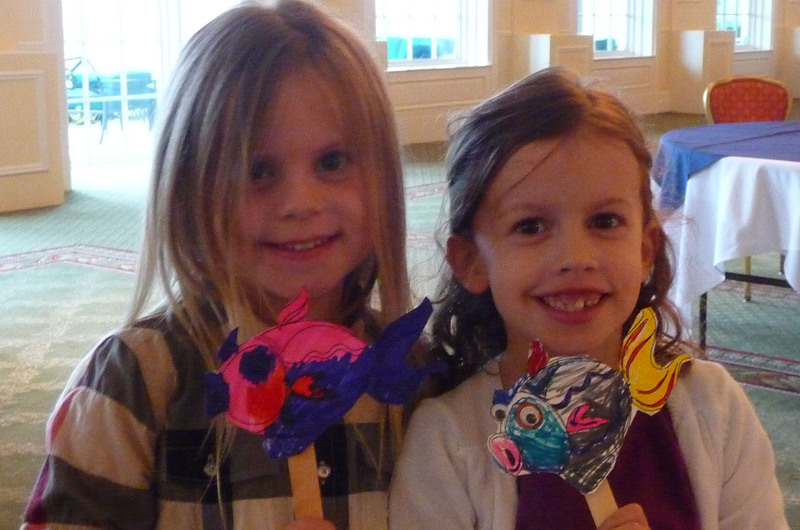 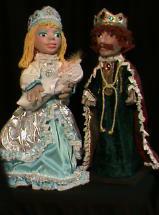 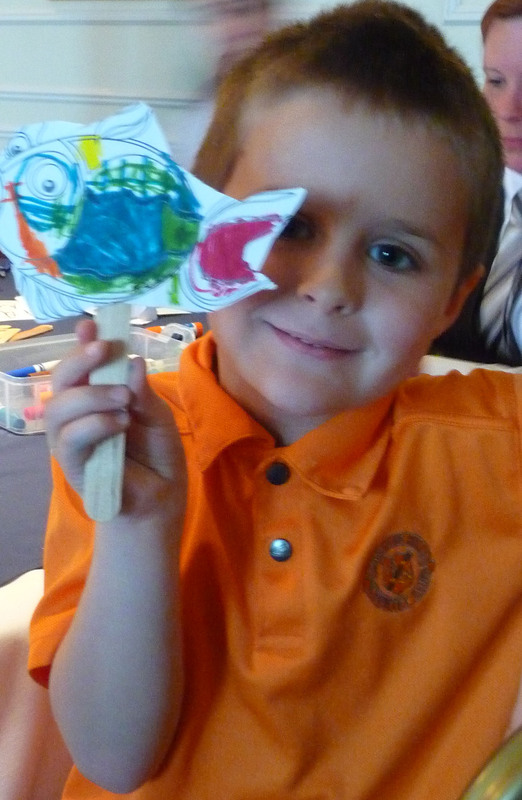 We offer family puppet shows for ages preschool and up! 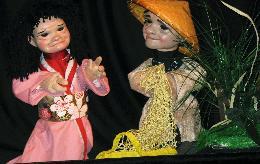 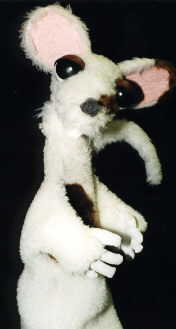 Brad Lowe's Puppet Shows can be geared toward your audience and bugdet. "The Country Mouse and the City Mouse"
the puppets and loved the show! 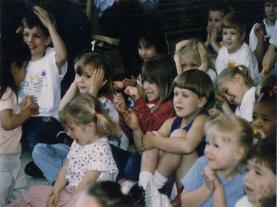 It was one of my best programs ever! 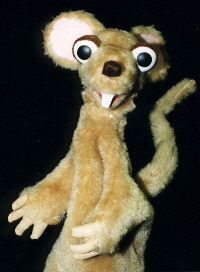 and the Country Mouse" to Flat Rock Preschool.